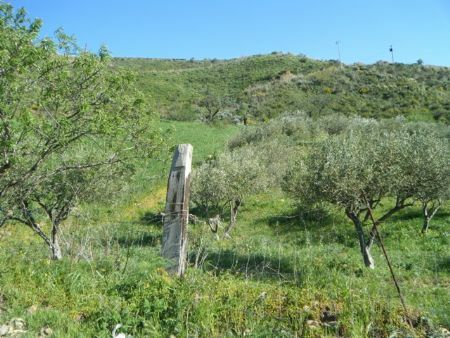 Beautiful and well maintained land plot of 88960 square meters at only 7 km away from Caccamo. The property is fully cultivated with olive trees, almond trees and grazing land. The property also has 2 natural spring wells, and a 38 square meter barn. This property has the opportunity to build a 1800 square meter building. Electricity is already connected to the barn. 900 square meter garage and store room. Click on the below link to view property video.